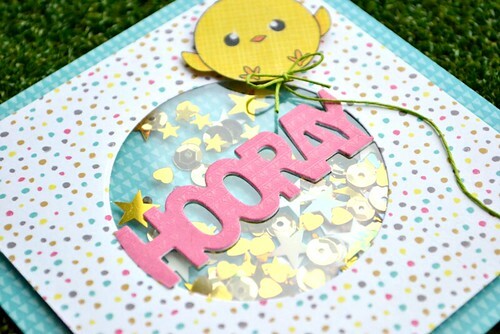 Crafting Confessions: Hooray! It's release day! 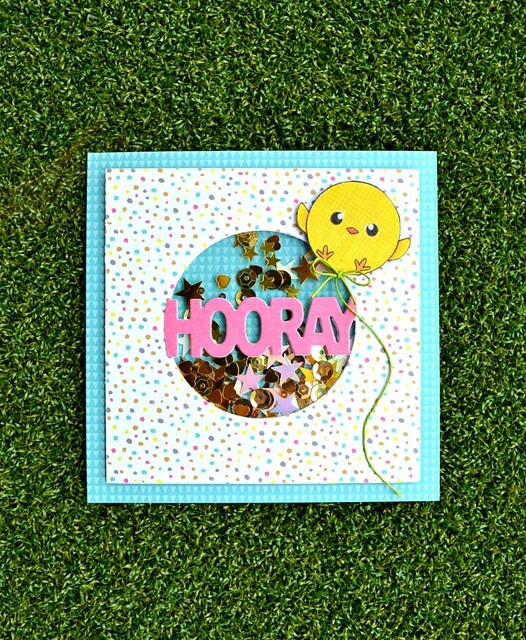 I'm back today with my final card of the sneak peeks of the Clearly Besotted release. All of the fabulous new goodies showcased over the past few days are available to purchase from 10pm GMT tonight! I added a touch more dimension to my paper-pieced balloon cutie by using alcohol makers to add a touch of shading and a fine-line black pen and white gel pen to highlight his features. 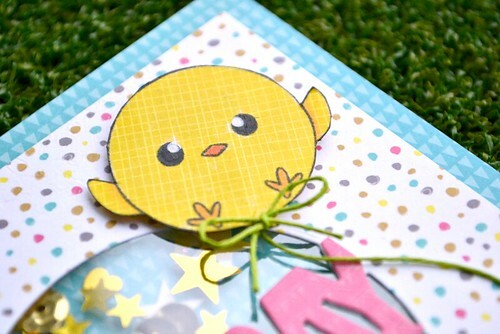 The addition of twine means you don't have to worry about fussy-cutting a stamped balloon string. Bonus! Want to see the full reveal of the CB release and make your shopping list? Then pop across to Stephanie! You'll also find links the rest of the Design Team sharing their final project today too. It's the perfect place to visit to find some mojo-boosting inspiration!